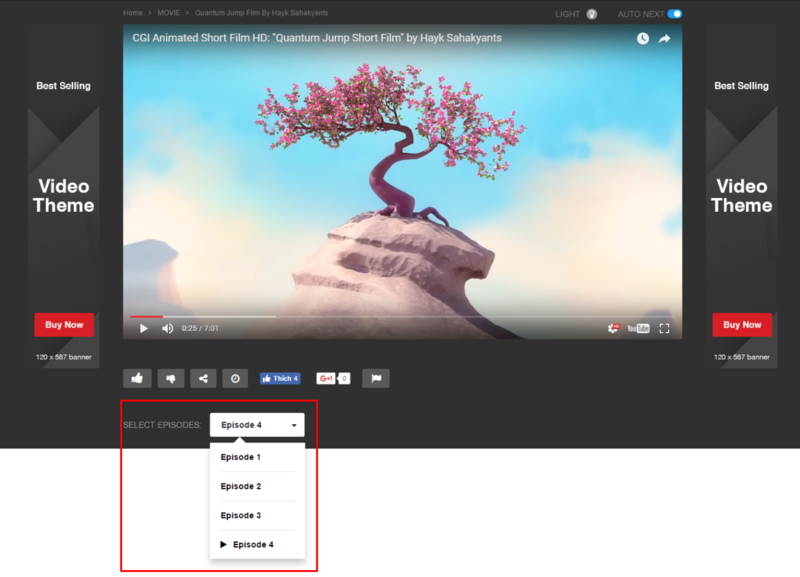 This feature requires Cactus Video plugin (Video Series settings) to work. 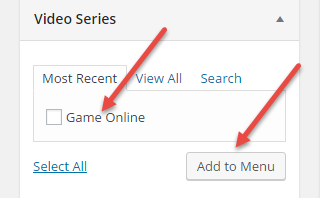 Its main function is to create a list of videos which belong to the same series. Please follow these steps to create a Video series and understand more about its functions. 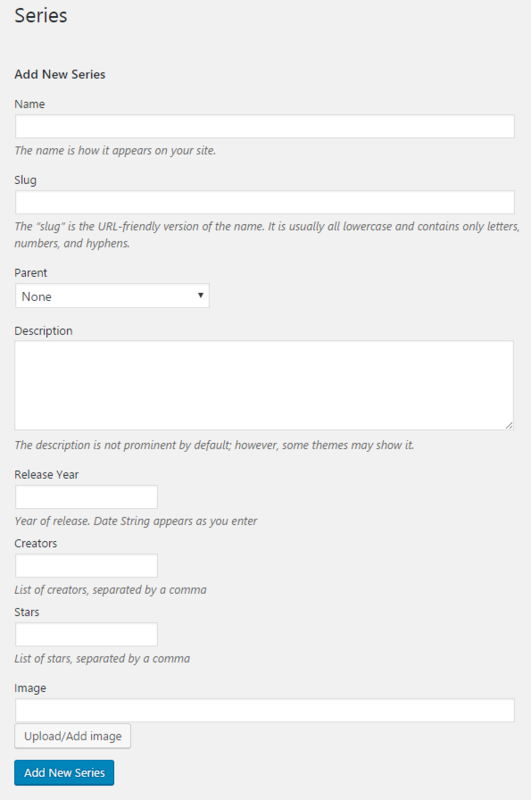 Name: The name is how it appears on your site. Slug: The “slug” is the URL-friendly version of the name. It is usually all lowercase and contains only letters, numbers, and hyphens. Description: The description is not prominent by default; however, some themes may show it. Note 2: For single video post of a same Series, related video posts in the same series will be displayed under the video player. 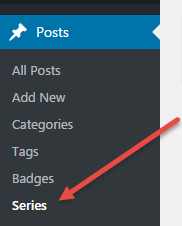 Note 3: To create a Series Listing page using shortcode: please go to Pages > Add New Page > Backend Editor > Add Element > add Series Listing shortcode. 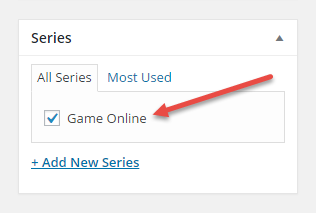 You can refer this page of Series Listing shortcode for more details. 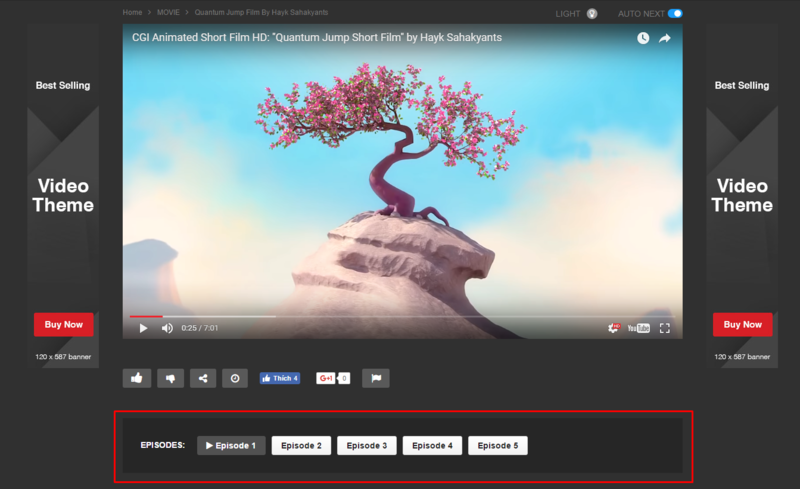 Note 5: To change style for showing the related videos (same series) in single video page, including styles: Links and Select box: please go to Video Extensions > Video Series > Series Listing Style in Single Video.